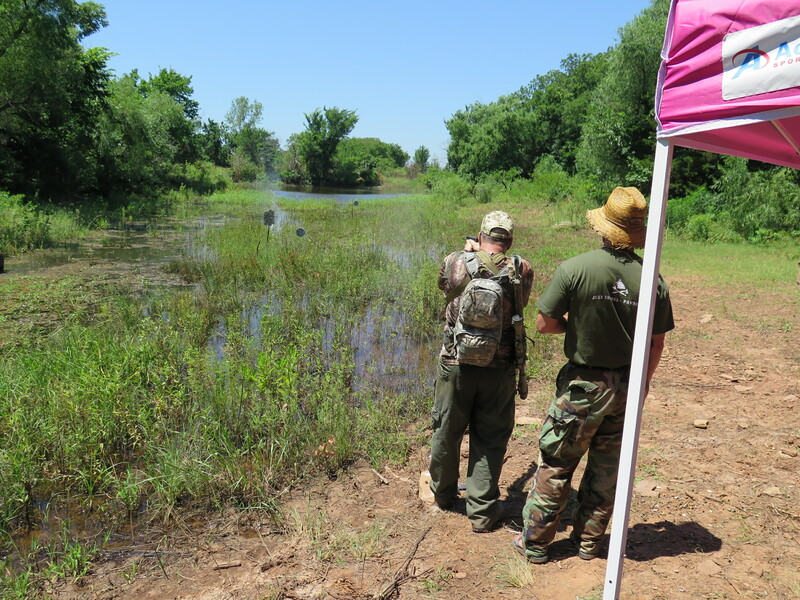 We thought you might enjoy a quick look at some of the action from the 2015 Summer Oklahoma Run and Gun competition. Are you ready? No, I mean truly ready. What if riots broke out in your area tomorrow and you had to make it home from work without your vehicle? 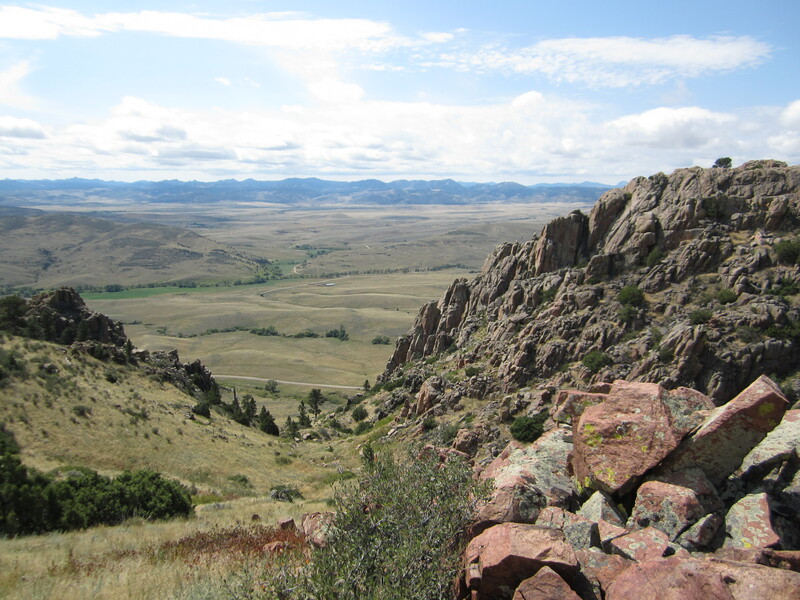 The Oklahoma Run and Gun is a pretty good test of an individual’s readiness. The Run and Gun combines oppressive heat, a 5K or 10K run (or walk), obstacle challenges and shooting challenges. 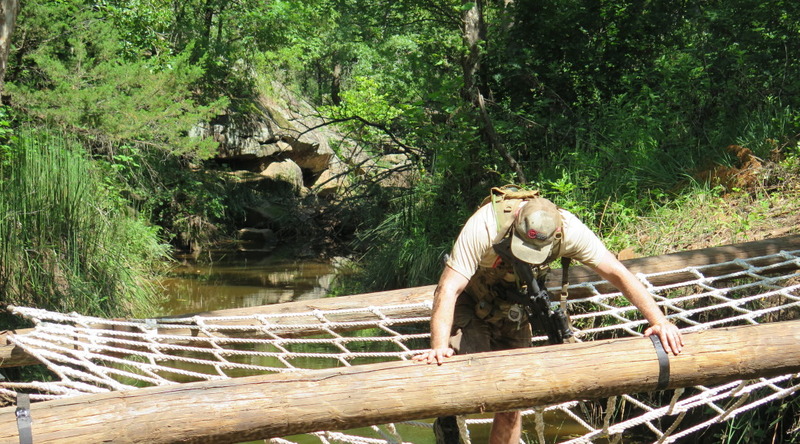 Competitors must carry all of their firearms, ammunition and gear over the entire course, including enough water to support them in 100° Oklahoma heat. 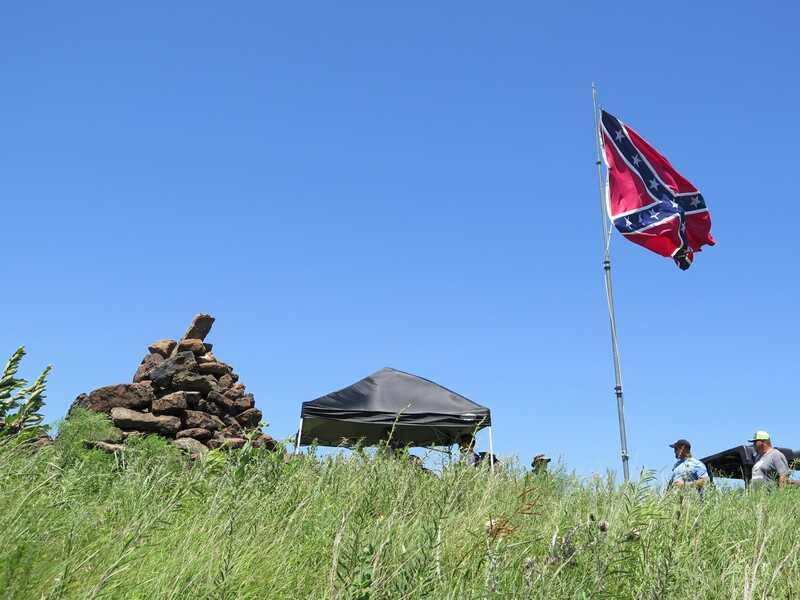 An invitation from RISE Armament, of Tulsa, OK, led two Trek Tech Black staffers to the starting line of this event on a hot Saturday in July. 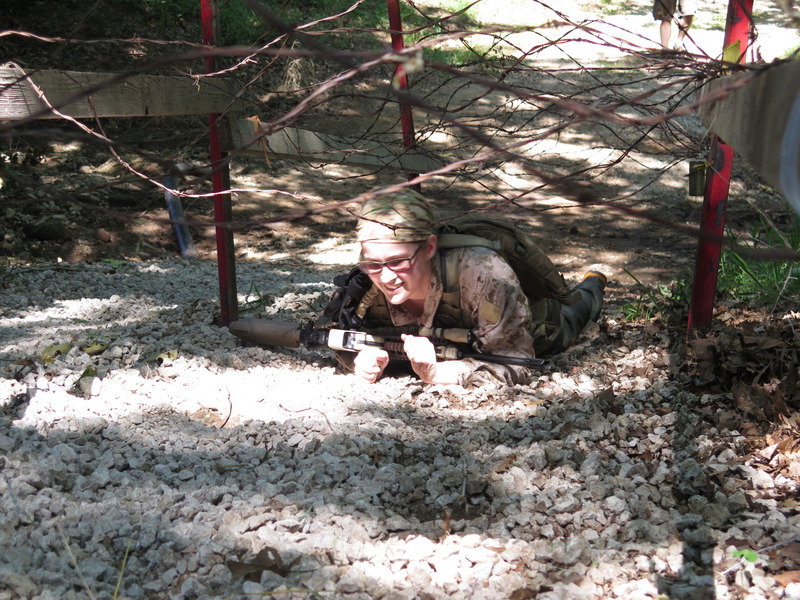 The event began with an uphill crawl over crushed rock under barbed wire. For competitors in shorts and/or short sleeves, the Run and Gun delivered on its tag line of, “Blood, Sweat and Bullets” almost immediately. The first shooting stage was called Fast and Close. 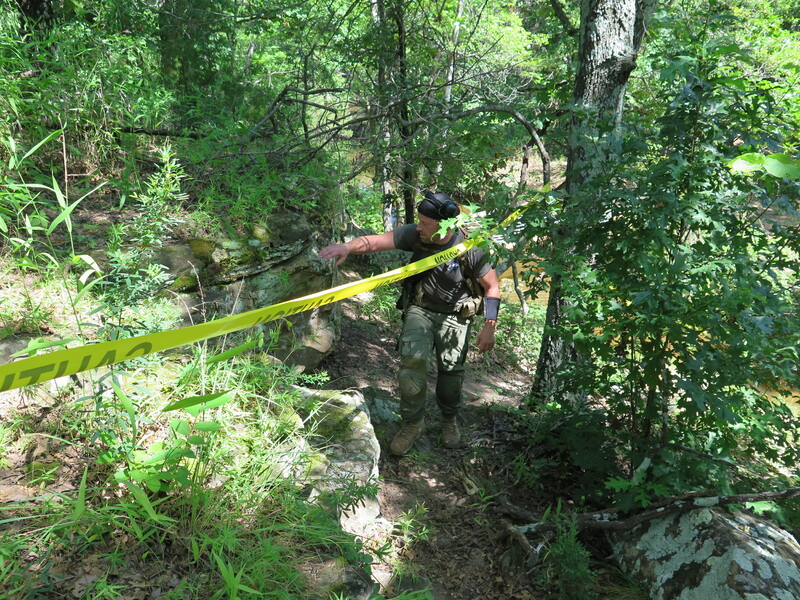 Competitors engaged targets with pistol or rifle approximately ten yards away across a creek from various shooting positions. 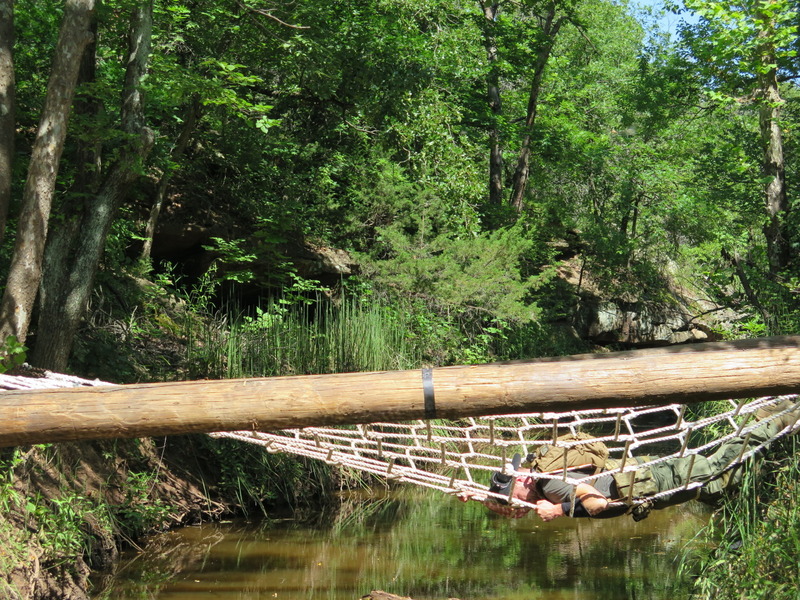 After the first shooting stage, participants crossed a creek utilizing a cargo net. 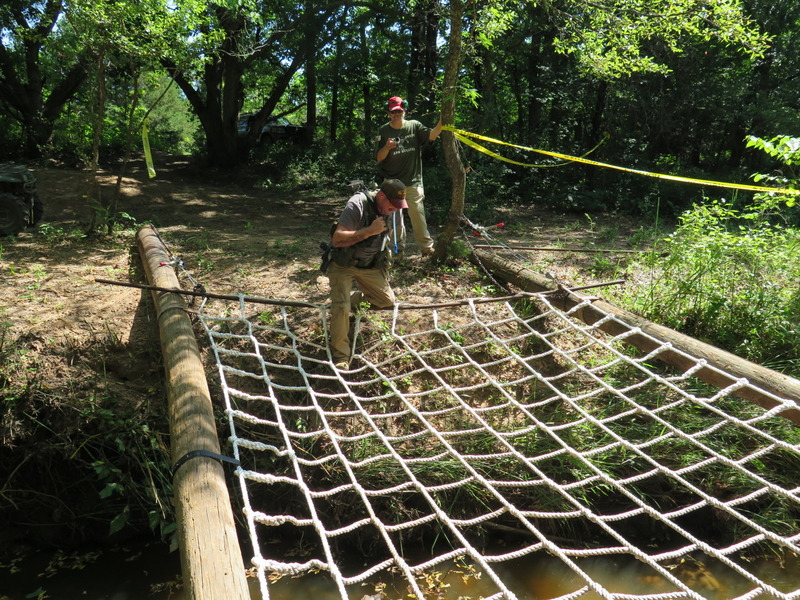 It was fairly obvious that many of the competitors had not negotiated a cargo net before. 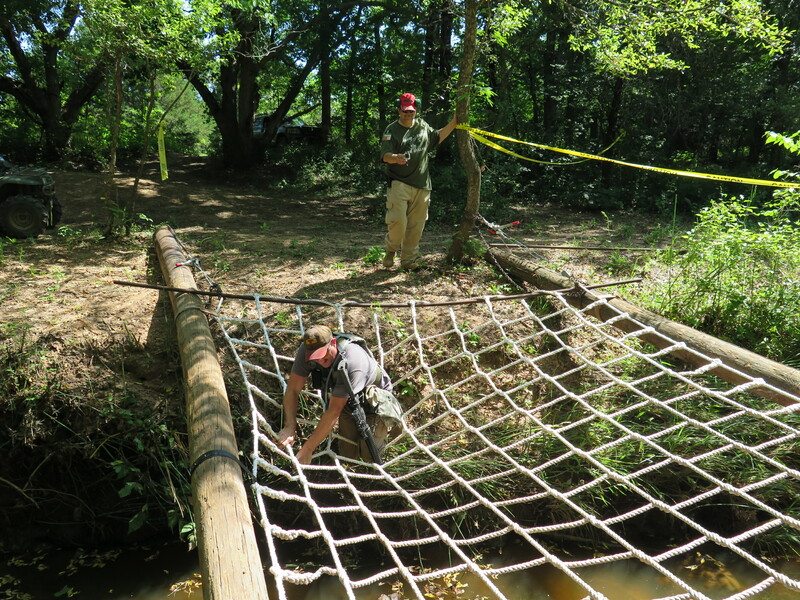 Once across the cargo net, competitors negotiated a steep uphill climb and continued to the second shooting stage. 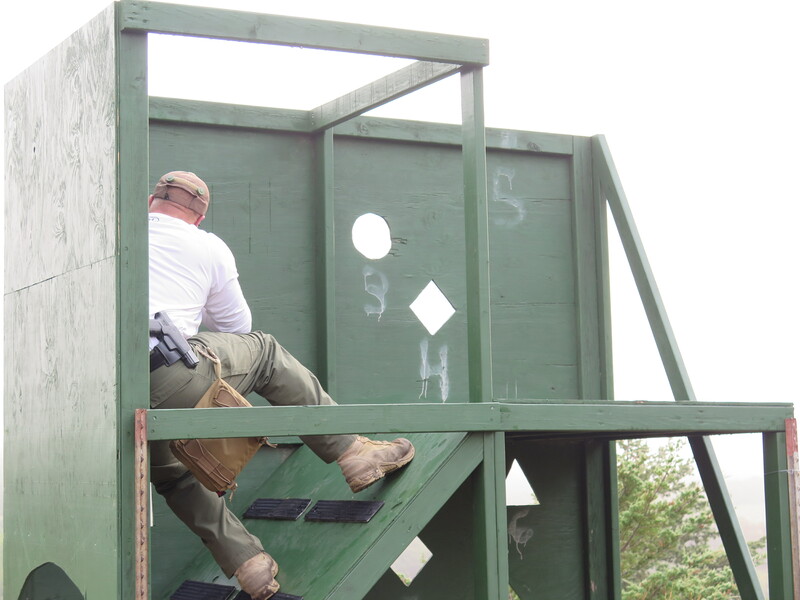 The second shooting stage required shooters to score two hits on torso-sized steel targets at 200, 300 and 500 yards within three minutes. Shooters were allowed to lie prone while shooting. 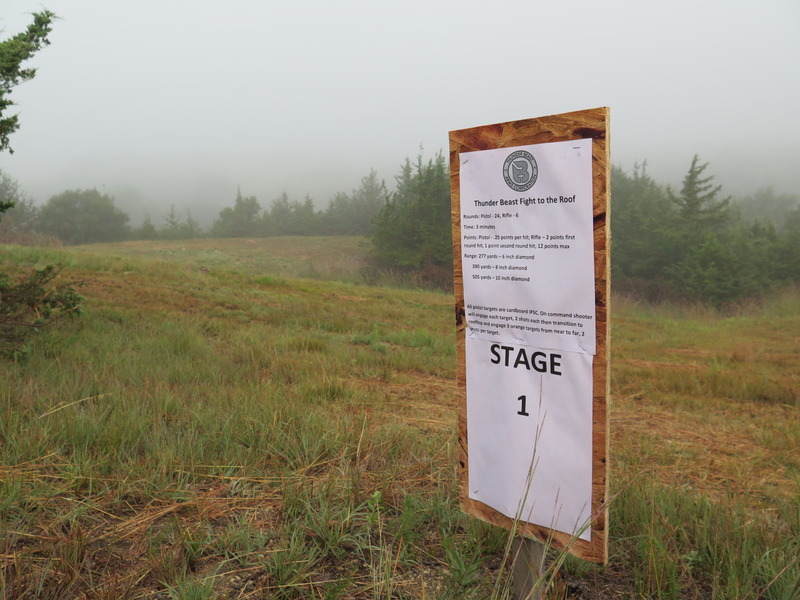 Each shooting stage had a three-minute time limit. In the Junkyard, shooters transitioned from a simulated rooftop to a chain link fence to the hood of a truck, finishing with two shots through a barricade all on a torso-sized target approximately 200 yards away. With the Junkyard complete, shooters ran to a farm pond and down the dam to engage several 8″ steel targets over water at 10-20 yards. The first three targets were pistol targets. 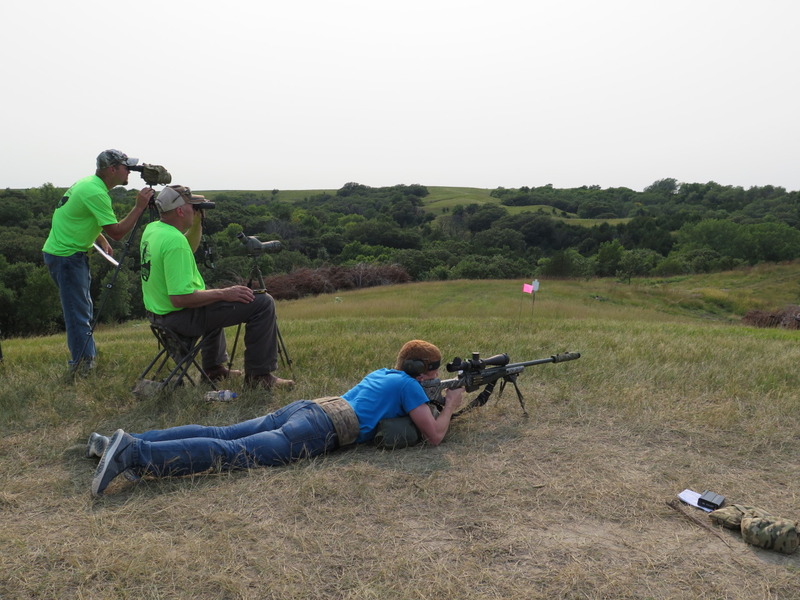 The fourth and fifth targets were rifle targets at 10-40 yards. Each of these targets required two hits. The final target was a pistol target. Shooters were required to score one hit and fire five rounds. 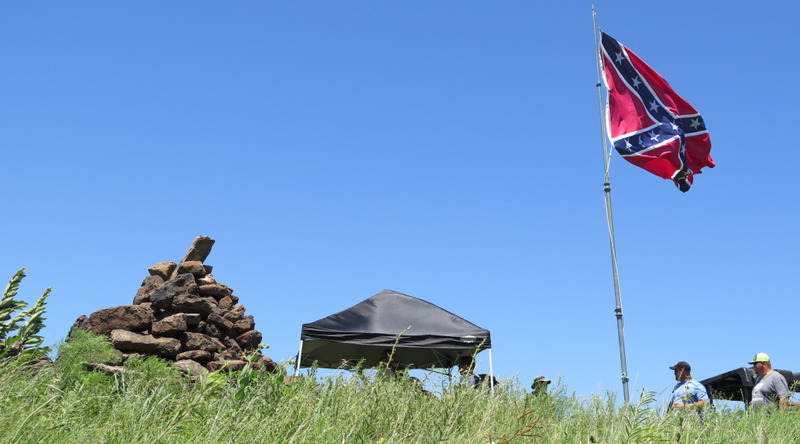 After clearing the “Slaughtering Hole” at the bottom of the dam, shooters proceeded to a burial mound where they carried a 40 lb ammo can to the top of the mound and then engaged a torso-sized steel target from three unsupported firing positions. The first firing position was approximately 220 yards from the target. Each successive firing position was approximately 30 yards closer. A magazine change was required. After one last bonus shooting stage, where shooters were allowed to fire one round at a head-sized steel target approximately 250 yards distant, shooters sprinted (or dragged themselves) about 600 yards to the finish line. Biathlon events like the the Oklahoma Run and Gun have gained considerable popularity in the last few years. 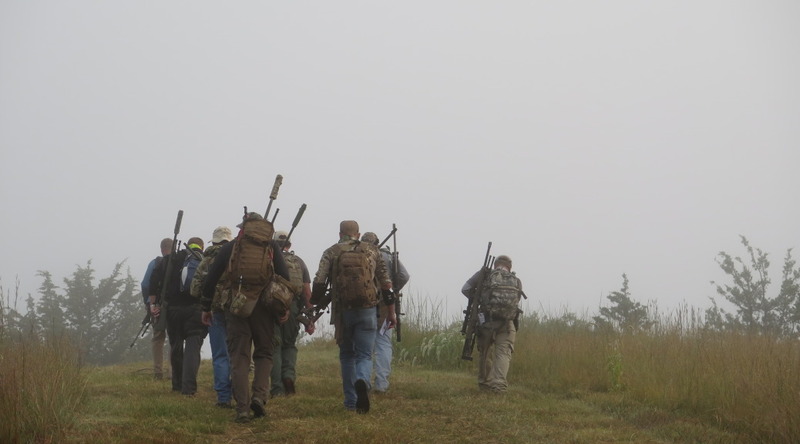 The organizers of the Oklahoma Run and Gun have developed an excellent test of man (or woman) and gear. Competitors bumped up against their physical and psychological limits but every minute of the event was incredibly fun. Winners were determined by equal weighting of the run time and the shooting speed and accuracy. We highly recommend it if you want to test your readiness. We would like to offer our thanks to John, the landowner, Al and Daniel, the event organizers. We would also like to thank the good folks at RISE Armament who invited us. 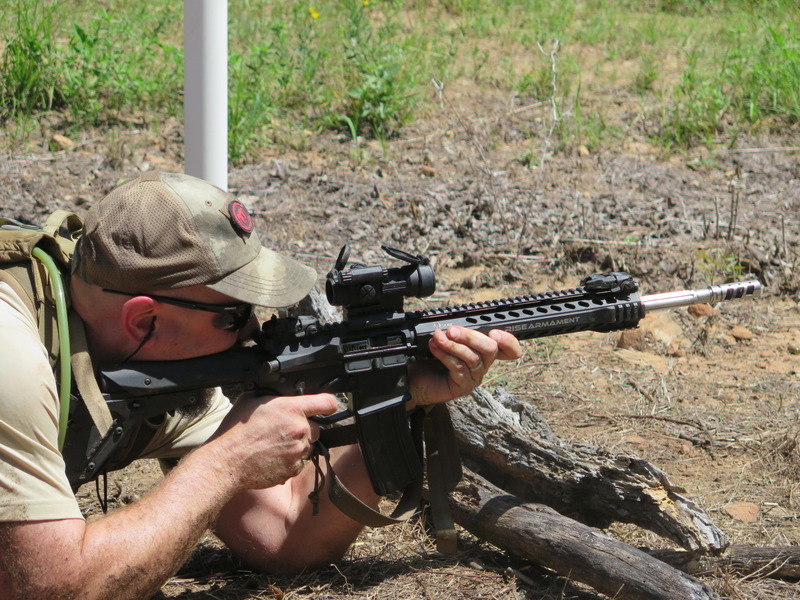 We ran one of their complete RA-325 Tactical V.2 rifles and one of their RA-535 Advanced Triggers in our Run and Gun AR (Stay tuned to a series of articles on the build of this rifle) in the race. The RISE Armament rifle performed flawlessly aiding one Trek Tech Black teammate in his third-place finish in the 5K race. The RA-535 trigger is a thing of beauty – a race gun trigger for your AR. With a 3.5 lb single stage pull, one of the cleanest breaks we’ve experienced, a 0.0045″ pull and a 0.0035″ reset, this is definitely one of the finest AR drop-in triggers on the market. You really owe it to yourself to give it a try. There is also a winter Run and Gun for those that want to avoid the heat. For more information, click here to visit the Oklahoma Run and Gun website. 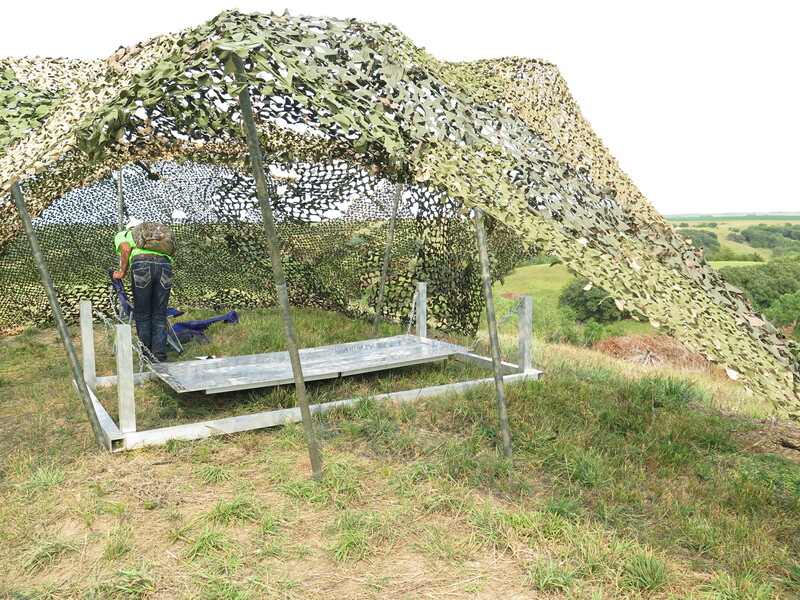 If you haven’t read my after action report (AAR) on the 2014 Competition Dynamics Sniper Adventure Challenge, this article may not make much sense. 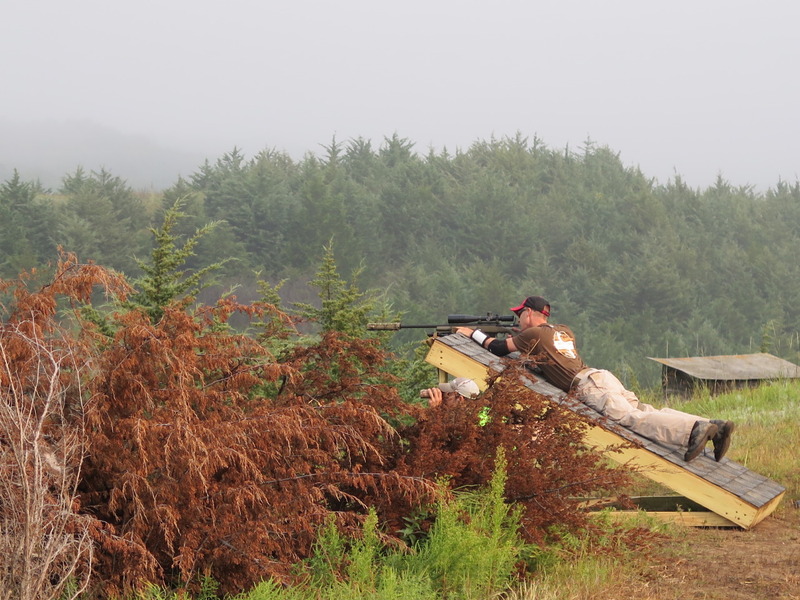 If you’ve read my AAR, you know that the 2014 Sniper Adventure Challenge was an excellent test of both man and material. The Competition Dynamics folks provided an extensive required gear list to competitors. This gear had to be carried at all times during the event. Thankfully, most of the required gear went unused as it was focused on trauma, first aid and rescue. We did utilize several key pieces of kit. 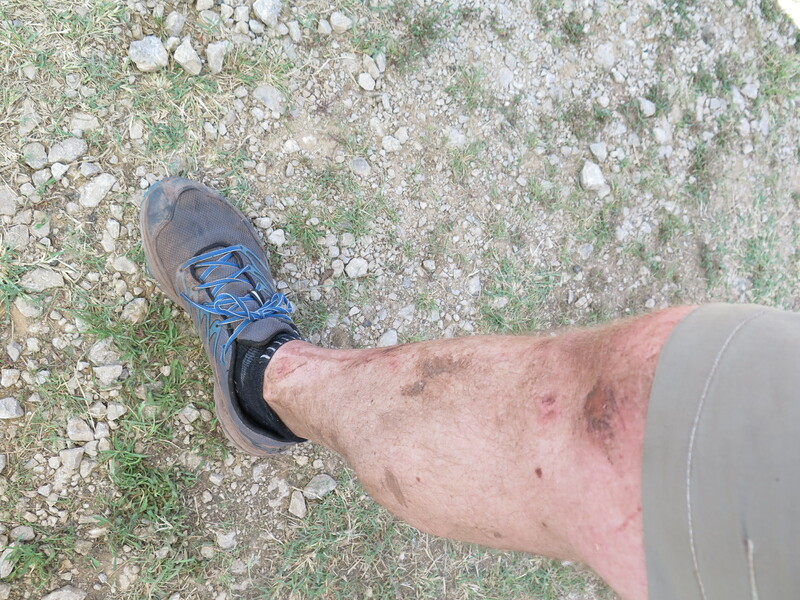 Here’s a review of the gear that survived the event and worked well for us.